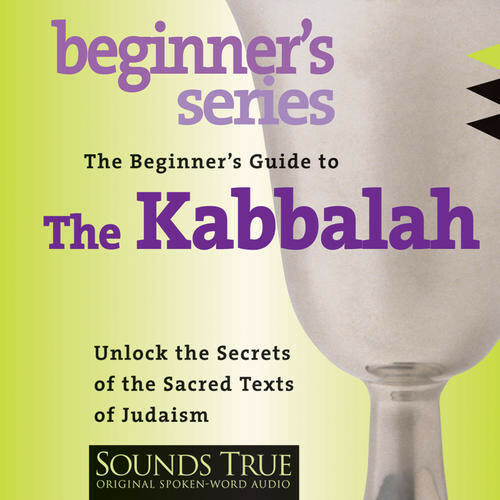 An introduction to Judaism’s esoteric tradition—with guided practices and core teachings. Guarded for centuries, its secrets once passed by word of mouth only, the Kabbalah remains one of our oldest mystical paths for union with the divine. What is the Kabbalah, and why are its teachings so treasured by those who know them? On The Beginner's Guide to the Kabbalah, you will join Rabbi David Cooper for an uplifting introduction to this living cornerstone of Judaism's esoteric tradition. Join him as he lifts the veil on the Kabbalah's core teachings and practices, and their potential to uncode the secrets of the universe. From the four worlds of reality, to the fascinating archetypes symbolized by the Tree of Life, to meditations for merging with the divine, here is an outstanding guide to the Kabbalah and its many wonders.